Universal design features or aging in place modifications make a home easier and safer to live in for everyone, regardless of age or mobility. The number of contractors, architects and interior designers offering universal design services is on the rise to keep up with the growing demand to modify existing homes or build new ones that accommodate a range of needs. 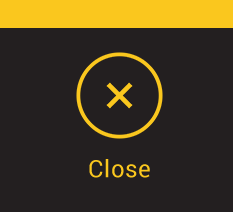 Make entrances and exits easier to use. 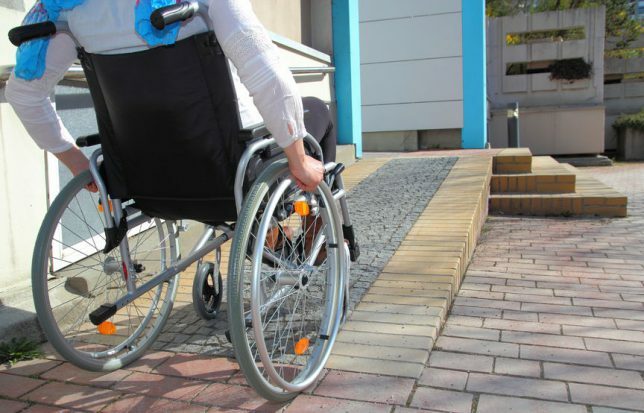 Consider all of the routes taken to move about your house and property and what obstacles may be in the way for people who use mobility devices. Slopes from the car to the house should be gentle and entrances should have no steps. Ramps can be retrofitted to existing houses and can be seamlessly and attractively incorporated into the architecture of new homes. Interior and exterior doorways should be at least three feet wide with space around them easy to maneuver. At exterior doors, place benches to make it easier to navigate entry when carrying packages or other items. Routes both to and throughout the house should be well lit both during the day and at night. Maximize natural light when planning a new house and add skylights to existing homes when possible. “Rehearse” daily tasks and assess whether there is ample light along every pathway and at every task station. Also, add night lights that plug into outlets and that either automatically turn on when ambient light dims or are motion-activated. Toggle-style light switches can be difficult to operate for those with physical challenges such as limited hand strength. Use rocker switches instead, which can be operated with the simple push of a hand or elbow. Also, consider using illuminated rocker switches, which not only make the switch easier to find, but also add orientation markers along pathways. Today’s technology can be incorporated into nearly every area of a home to make life easier and more comfortable for its occupants. These technologies range from those that enable monitoring of older occupants at home, to those that provide access to home devices, such as phones, intercoms, locks, thermostats, home entertainment components and much more. More aging-in-place technologies are coming onto the market every day, ranging from stand-alone devices with a single function to systems that can wirelessly and remotely control a number of devices. Technologies that support safety are popular, and are designed to decrease the risk of falling, one of the most common dangers for older adults who live by themselves. Everyone in a home can benefit from using universal design and aging-in-place design elements, particularly in the rooms we use the most — kitchens and baths. Consult with a Contractor Connection universal design contractor. 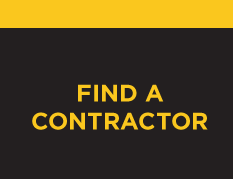 Finding a qualified universal design or aging-in-place contractor is simple with Contractor Connection. Our matching service saves you from having to vet potential contractors, because we’ve already verified the credentials and qualifications of the expert contractors in our network. It’s easy to get started — just enter your ZIP code at the top of the page and within 24 hours you’ll hear from the contractor who’s best for your project.